Business owners, marketers, consumers—no matter our titles, at our core, we’re all human. As humans, we crave connection above all else. Although those connections were once reserved for people, places and things close to our hearts, the desire to create emotional, personal ties now stretches to the brands we choose to do business with. Today’s consumers aren’t just studying product features and specs—they want to connect with the brand behind the product. They want the story behind the what and the why. Building connections between your brand and your audience isn’t a single action, it’s a process. And that includes getting to know each other, establishing trust with unwavering honesty and being there when your customers need you. Here’s a closer look at what that means. Every brand has a story to tell. Whether it outlines humble beginnings or the values driving your business model, your story is uniquely yours and, in a saturated space, it may be the key to setting your company apart from competition. A brand story makes your company—an impersonal, intangible, corporate entity—something your customers can connect to. Your story gives your brand life. But sharing your story is about more than adding a blurb to your website. The medium should match the message. How you share your story is just as important as what you’re sharing. On a mission to “bring Soul to the people,” boutique fitness leader SoulCycle infused their brand story into every aspect of the rider experience. From “Find Your Soul,” murals to candle-lit classes and instructors who double as motivational speakers, their indoor cycling studios embody their brand narrative. The connections forged in those dark, deafeningly loud rooms reach a deeply personal level, creating legions of die-hard advocates willing—and eager—to pay $25 for each 45-minute ride. Sockwell, designers and makers of style-driven compression socks, takes a different approach to sharing their story, outlining on their in-depth design process in a video. Told by Sockwell’s VP of Design, Mercedes Marchand, the brand’s story includes personal anecdotes and accomplishments, bringing that all-important human element consumers search for. Here’s something to think about—94% of consumers say they’re likely to be loyal to a brand that offers complete transparency. On top of that, 86% of people report authenticity is important when choosing which brands to support. For brands, that transparency and authenticity can take on a variety of different values and meanings, from corporate social responsibility and activism, to fair-trade sourcing and sustainable manufacturing practices. No matter how you define it, consumers are asking brands to stand up for what they believe in, rather than hiding behind press-friendly statements crafted by PR professionals. Jumping on social activism causes that don’t align with your values or feel like marketing ploys can—and often does—backfire. Your customers can smell disingenuous content from a mile away. Instead, shine a light on your brand’s values and mission, and how they drive the actions you take. Committed to making quality eyewear accessible for all, Warby Parker has donated over 4 million pairs of glasses through their Buy a Pair, Give a Pair program. Oleificio Zucchi, an Italian extra virgin olive oil brand dedicated to ethically and sustainably sourced ingredients, includes a scannable code on every bottle that lets customers trace the exact origin of the olives used to create that blend. These brands’ efforts are successful because they are honest, impactful and driven by their individual values, not sales goals. Acquiring a new customer is anywhere from five to ten times more expensive than retaining an existing one. 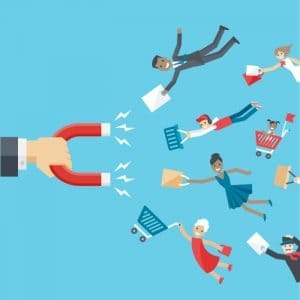 It’s one of the first things most of us learned about business, and a testament to why creating connections doesn’t end once you convert a prospect into a customer. But just like any other relationship, nurturing connections between your brand and your customers takes work. It means listening to their wants, needs and goals, then responding, not reacting, to them. It’s recognizing that they chose to spend their hard-earned dollars on you and rewarding that investment with a quality product and positive experience. Of course, a little something extra is good, too. Loyalty programs have long been a staple in the CPG world, rewarding interactions between brands and repeat customers. Whether it’s a point system to reach percentage discounts or brand ambassadorship program encouraging your advocates to share your products with others, these programs recognize and reward those who believe in your brand. Plus, returning customers spend an average of 67% more money than a new customer. Recognizing your customers isn’t limited to rewards-based loyalty programs. Social media has minimized the gap in communications between customers and brands, encouraging real-time conversations to foster stronger connections with audiences. In fact, 62% of Millennials say they’re more likely to become a loyal customer if a brand engages with them on social media. A strong bond with those you serve is critical in today’s market, but making a connection is only the first step in inspiring loyalty from your customers. Nurturing that relationship is what turns one-time customers into engaged, loyal brand advocates. 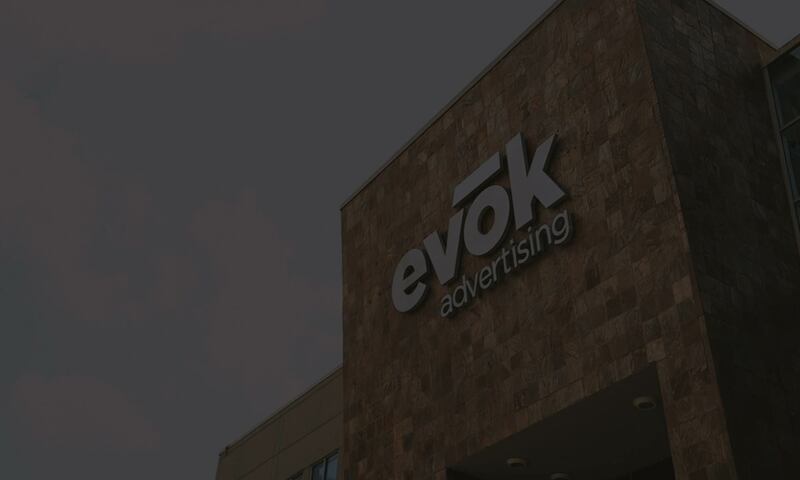 Want to hear more from us on CPG marketing and advertising? Subscribe to our monthly evoker for updates, insights, trends and more. Refresh or Rebrand: What’s Right for Your Restaurant’s Brand? Is It Time to Rebrand Your School?